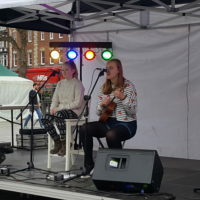 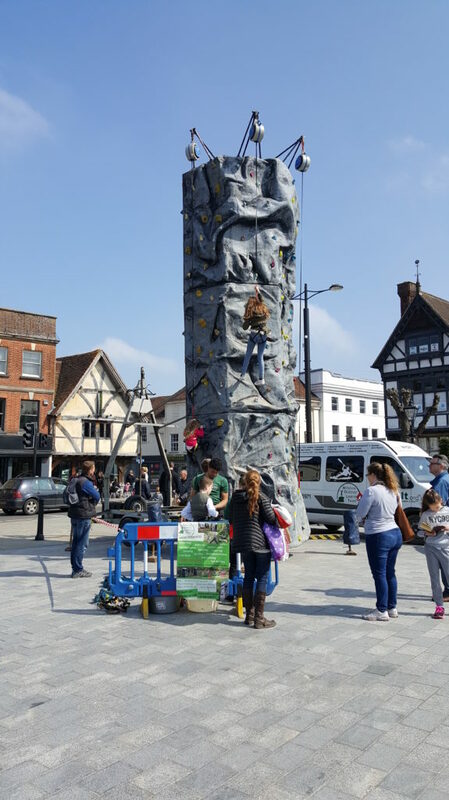 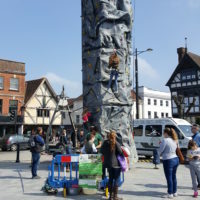 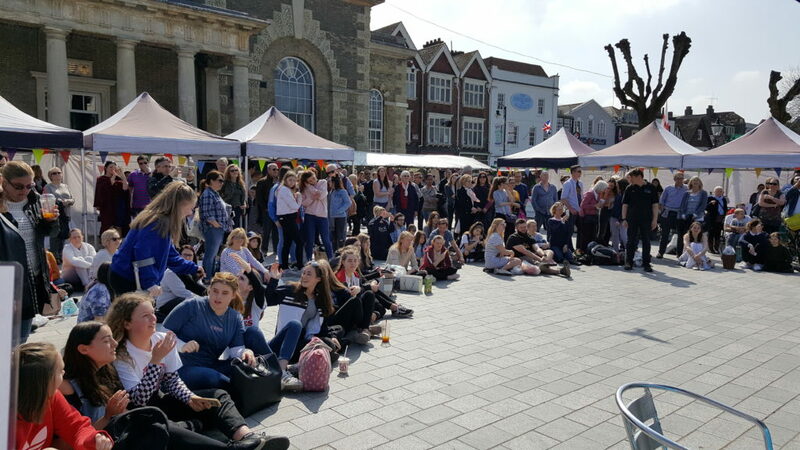 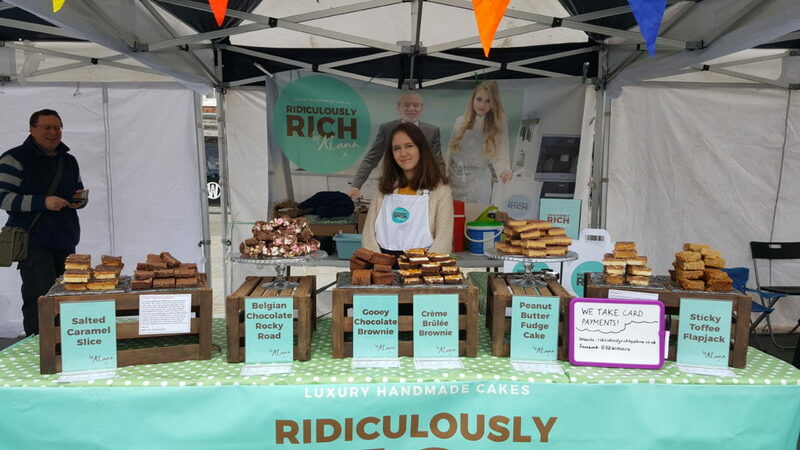 Secure your pitch at the Salisbury Teenage Market, taking place on the Guildhall Square alongside the popular Saturday Charter Market. 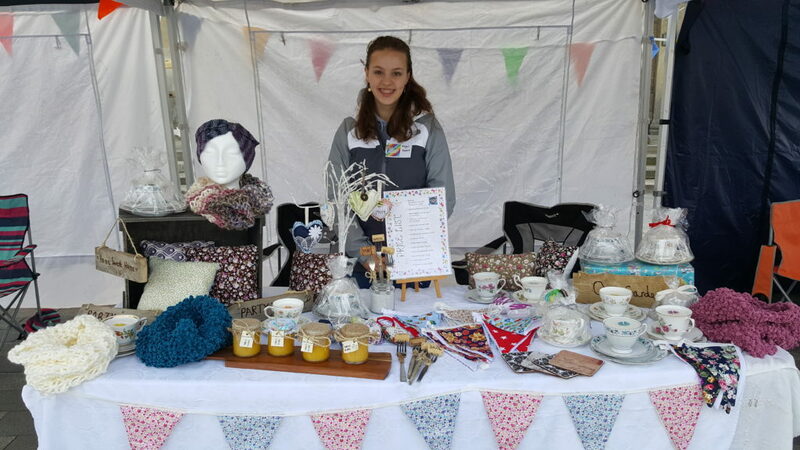 We welcome a whole variety of traders from painters to bakers and candlestick makers! 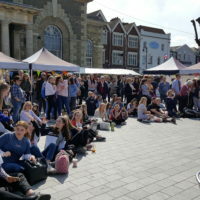 With a central location in the centre of town on a Saturday you are sure to raise the profile of your brand and products. 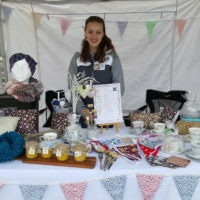 All we ask is that you source or make your own products and come along to enjoy trying out your entrepreneurial skills. 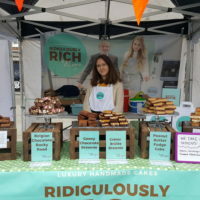 We are a friendly market and look forward to welcoming new and old traders! 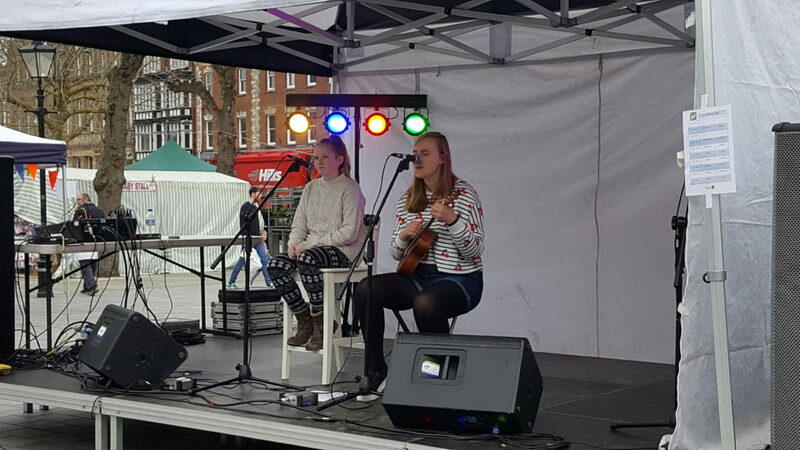 We plan to have various performers throughout the day to help the market go with a swing!